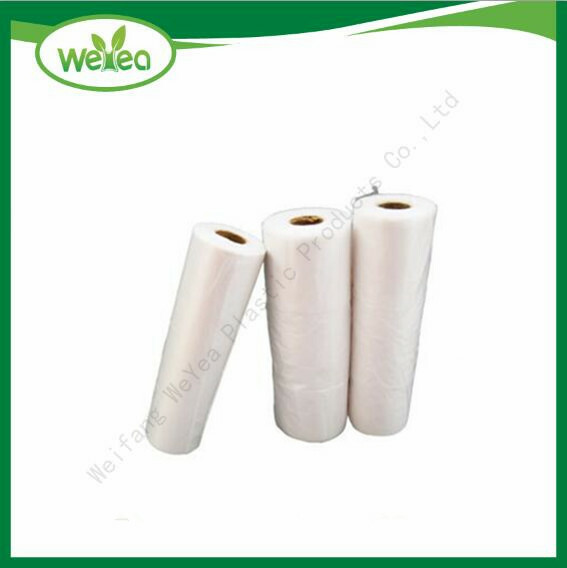 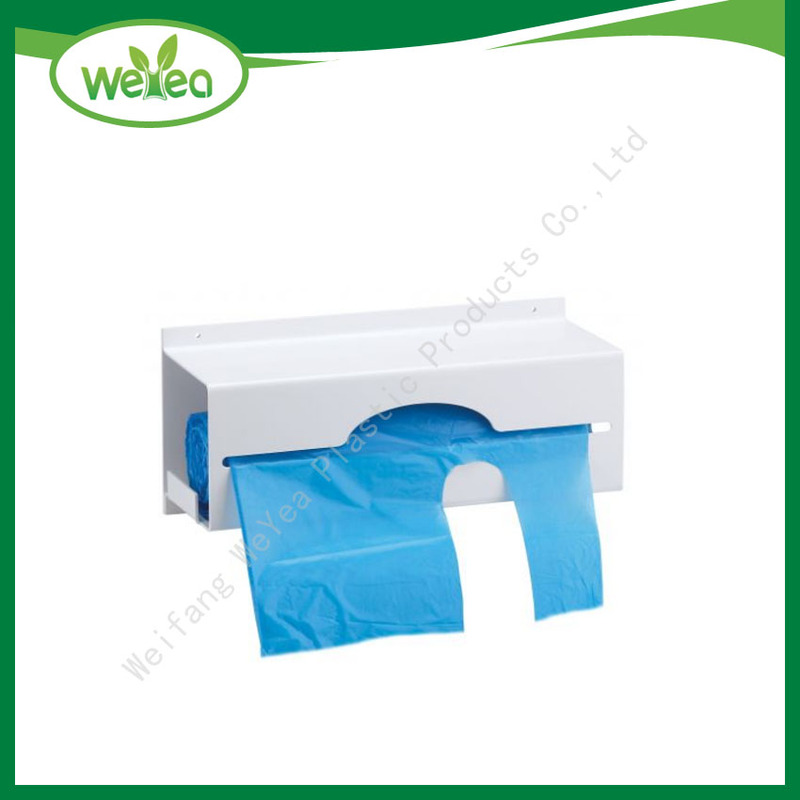 Weifang WeYea Plastic Products Co., Ltd. was founded in 2000,experienced factory of various disposable plastic packaging bags and disposable polythene hygiene products. 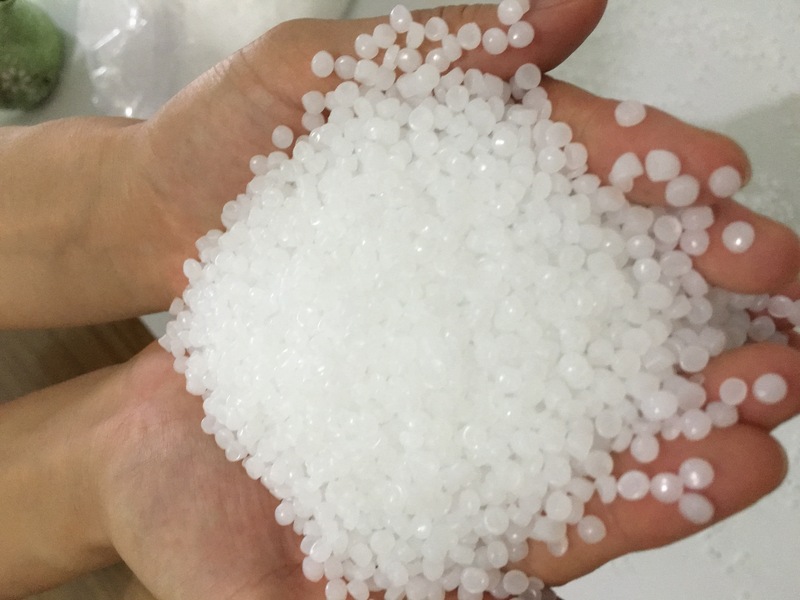 All of our products exporting to all over the world, proud we can supply good quality with amazing competitive price to every our customer. 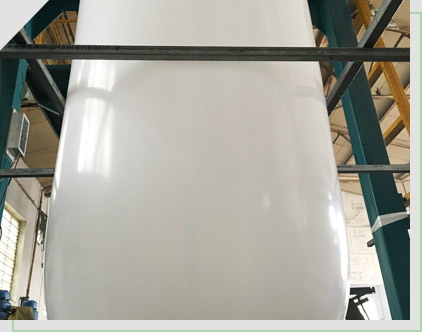 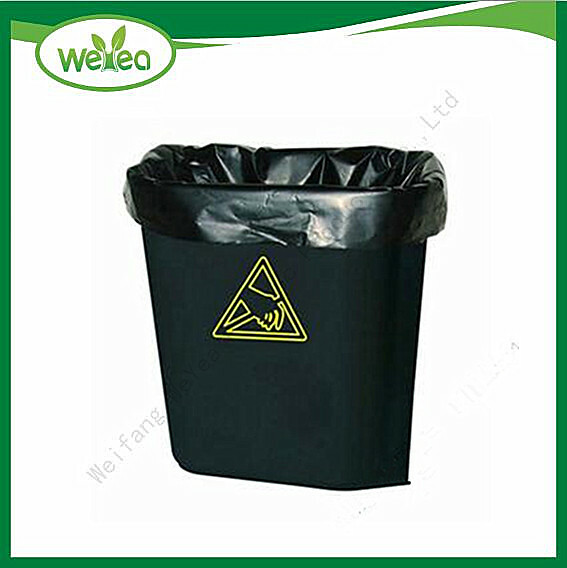 As an experienced responsible manufacturer, we aim to make every customer can get maximum benefits and most convenience through cooperate with us . 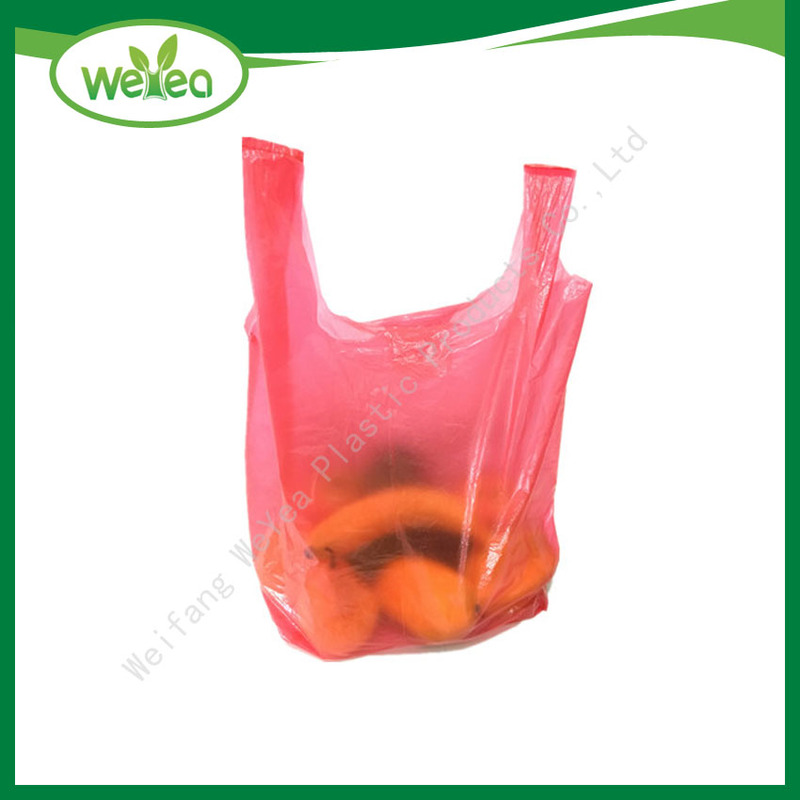 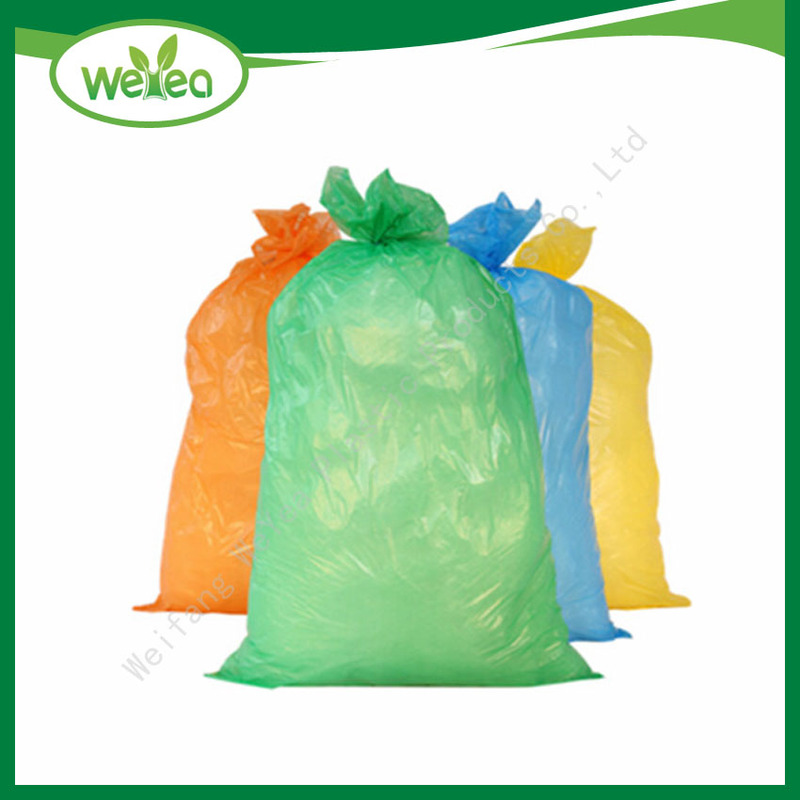 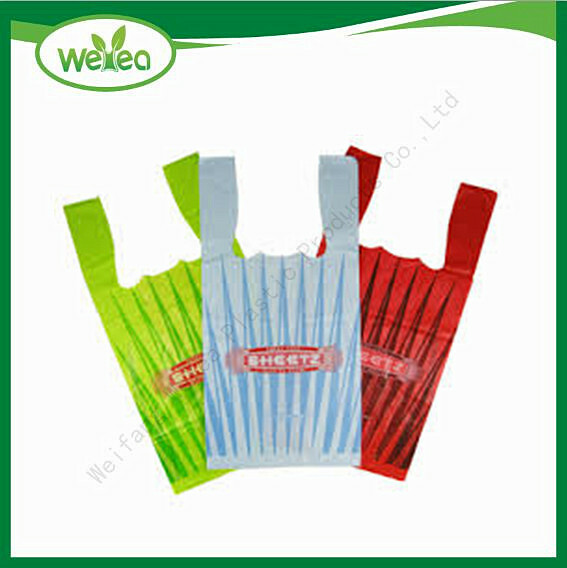 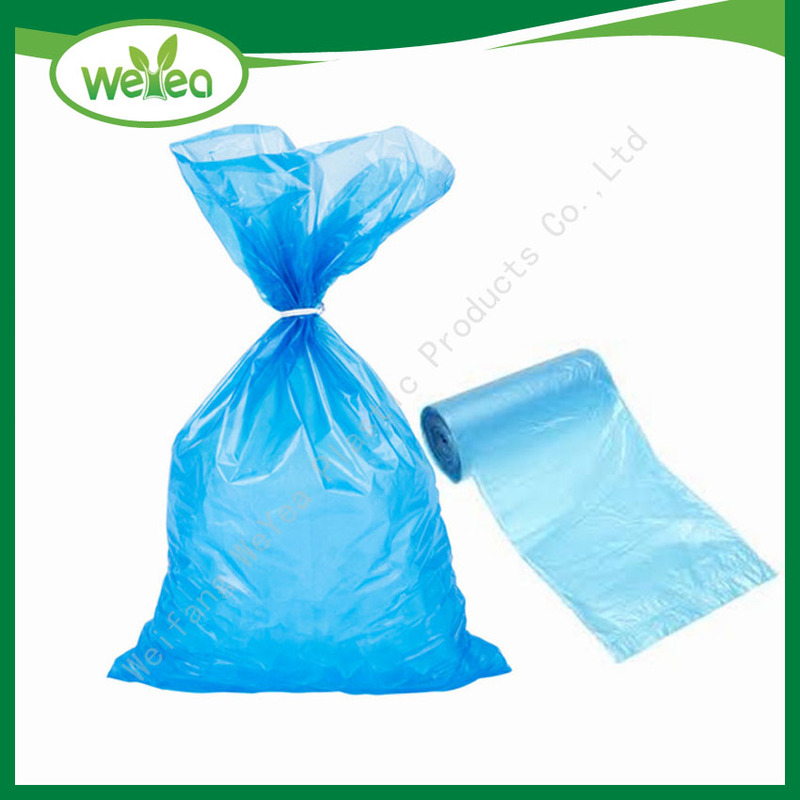 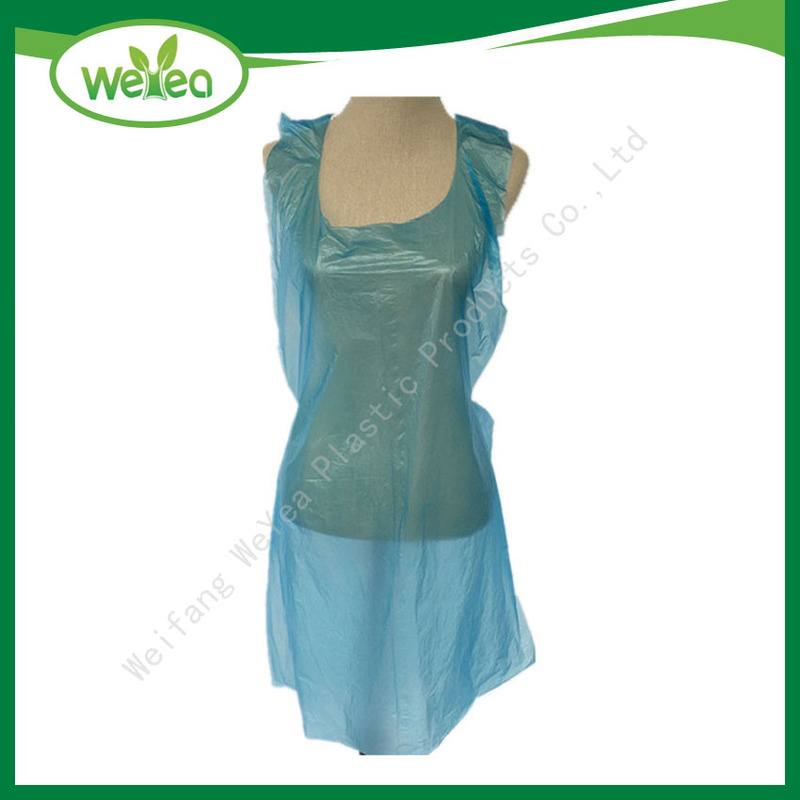 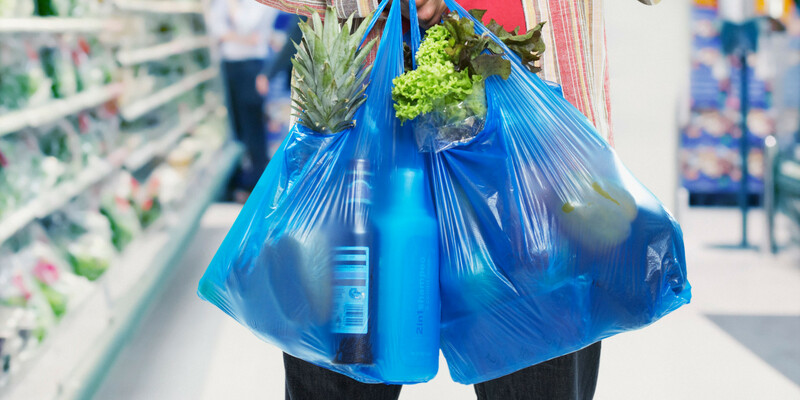 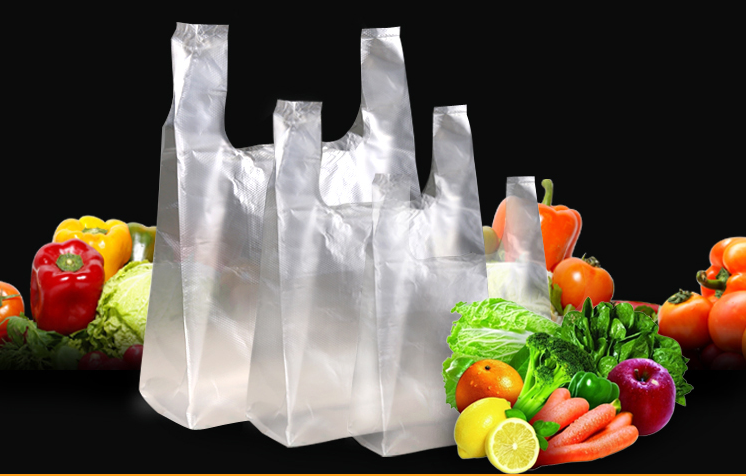 From our factory ,you can find wide range disposable polythene bags you wanted.